American Eagle Outfitters brings you high-quality, on-trend clothing and accessories inspired by their heritage in denim and made to help you express individual style. We welcome individuals of all ages everywhere. 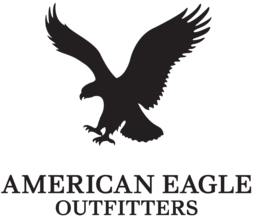 Visit American Eagle Outfitters at London's premier shopping destination, CF Masonville Place.